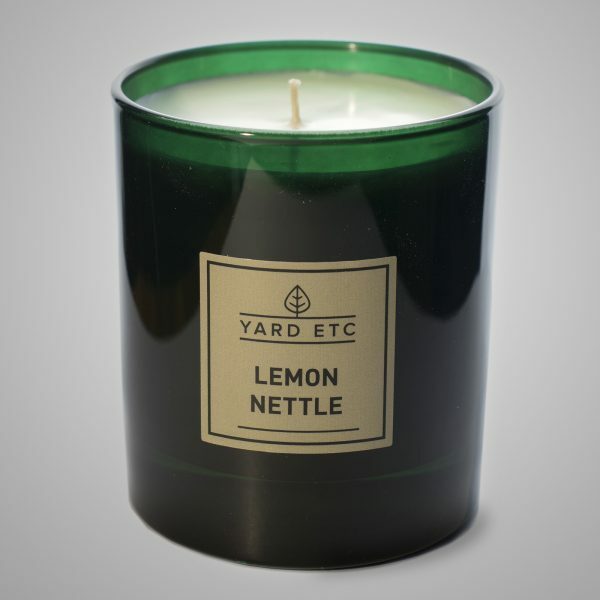 A scented candle made from organic soy wax. 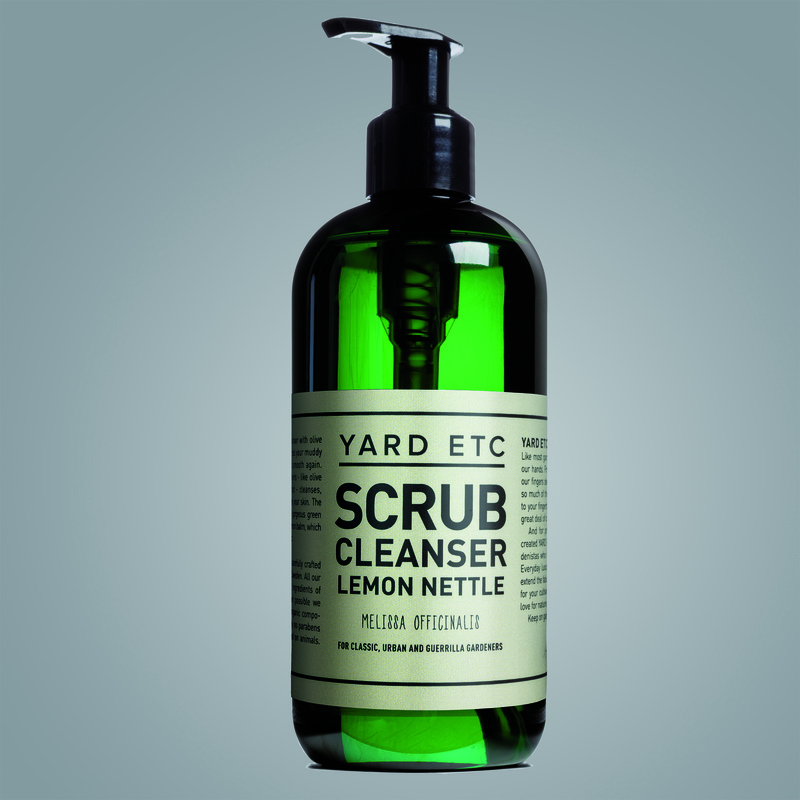 A fresh, green and herbal lemon scent that transports you right back to the herb garden. 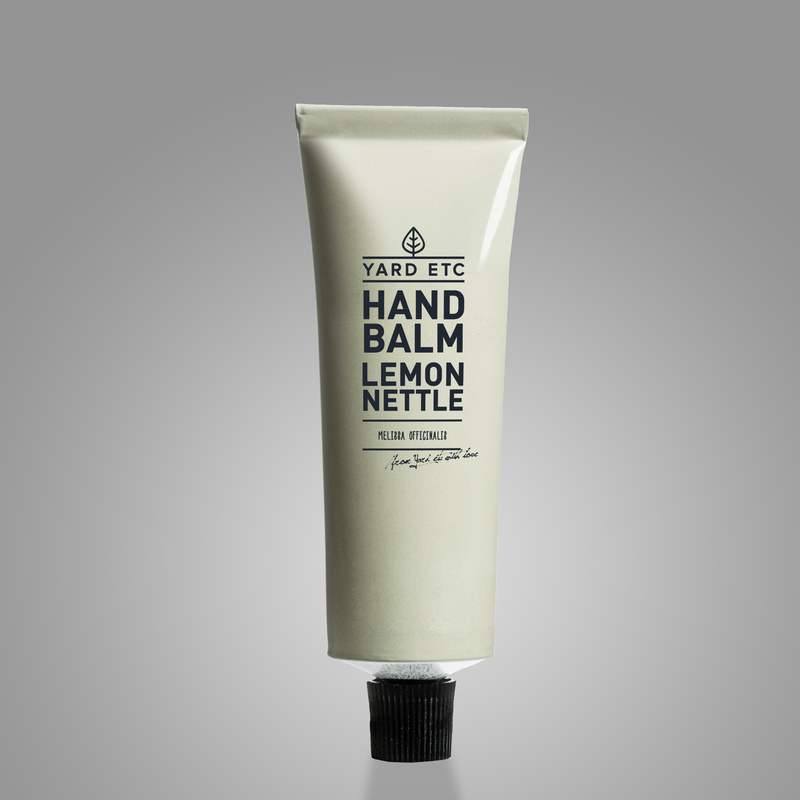 The scent of lemon balm has a calming and restorative effect. For best effect, use the candle indoors or for instance in a greenhouse, as this will make the scent linger and not be swept away. Insects however, shun the scent of lemon balm. The scented candle has a long burn time – approximately 40 hours. 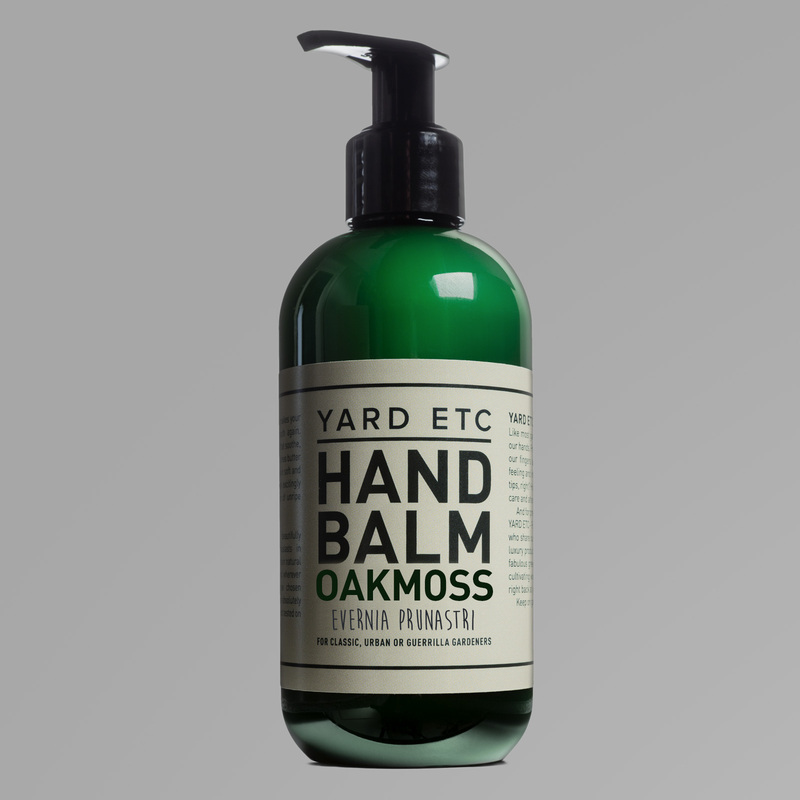 YARD ETC’s products are carefully crafted by garden enthusiasts in Sweden. All our products contain natural ingredients of high quality and wherever possible we have of course chosen organic components. Take care and enjoy!